12 Best Keto Bread Recipes - Low-Carb "Bake at Home" You'll LOVE Em! 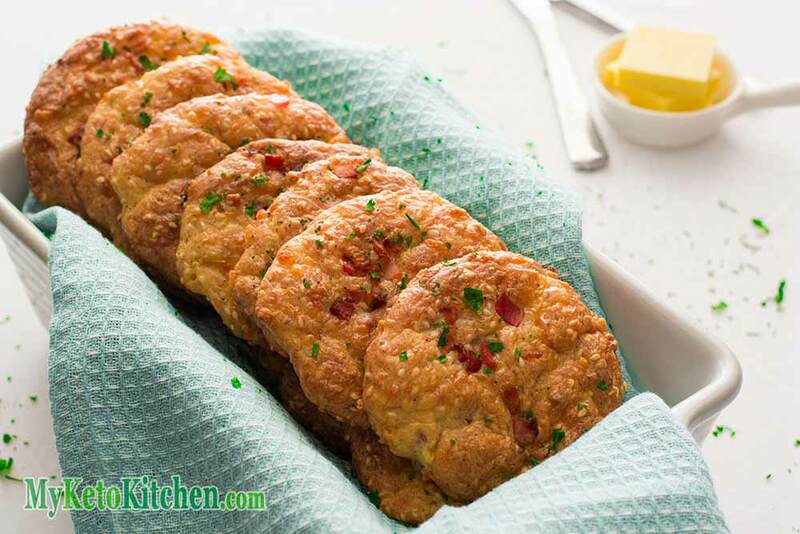 Home » Collections » Best Keto Bread Recipes – Low-Carb “Bake at Home” That You’ll LOVE! Our Best Keto bread Recipes that we love to bake! Bread has become a staple of modern diets but its no good for keto or other low-carb diets. 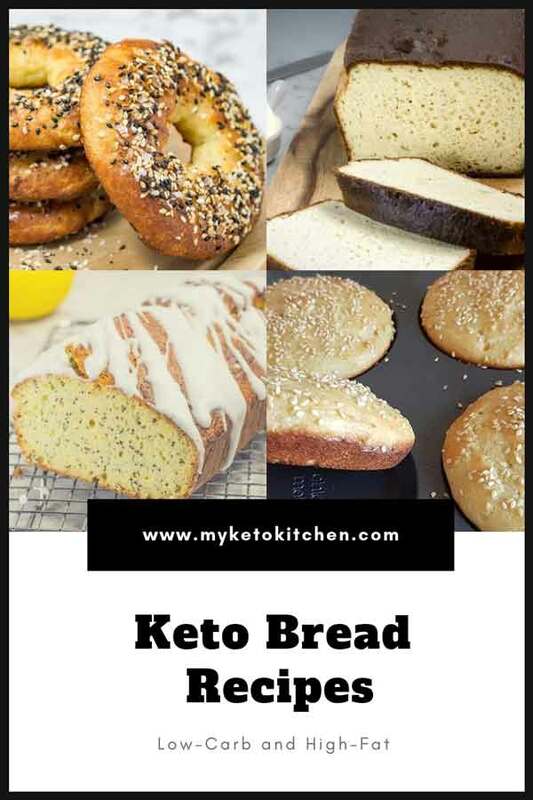 Below we’ve listed our best keto bread recipes that you can eat in moderation with confidence that they’re all very low-carb. 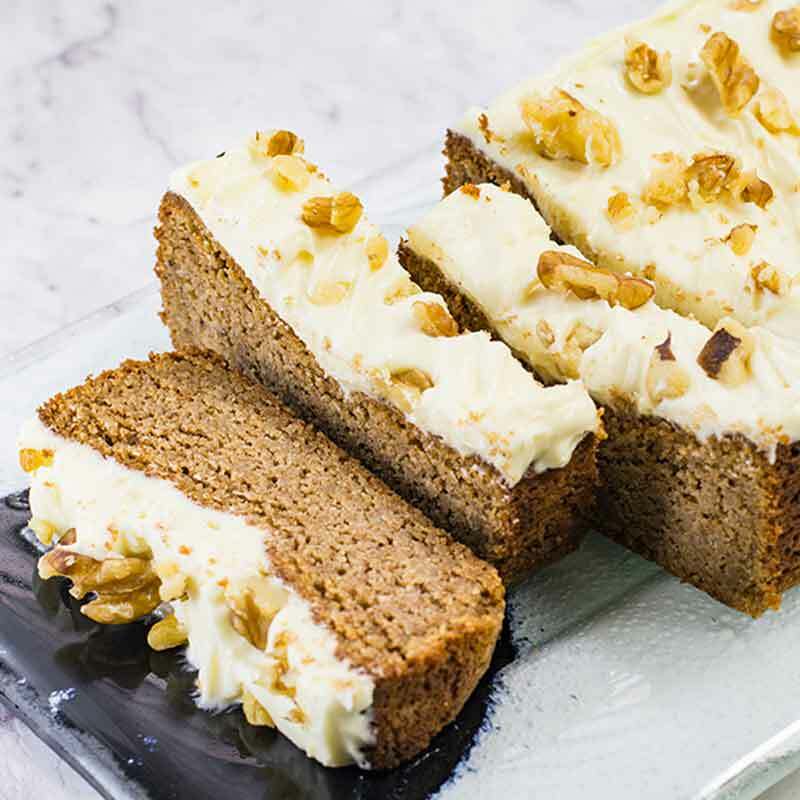 A delicious take on the famous Starbucks recipe except we bake it keto style. 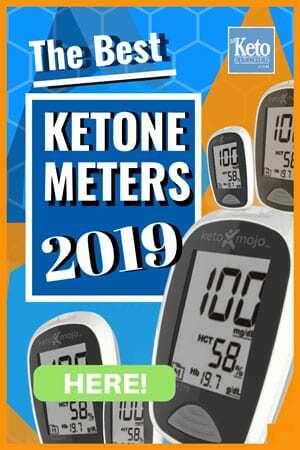 Which means keto friendly flours and natural sugar substitutes it’s very low-carb. Moist and very tasty with a cheesy and bacon ingredients. 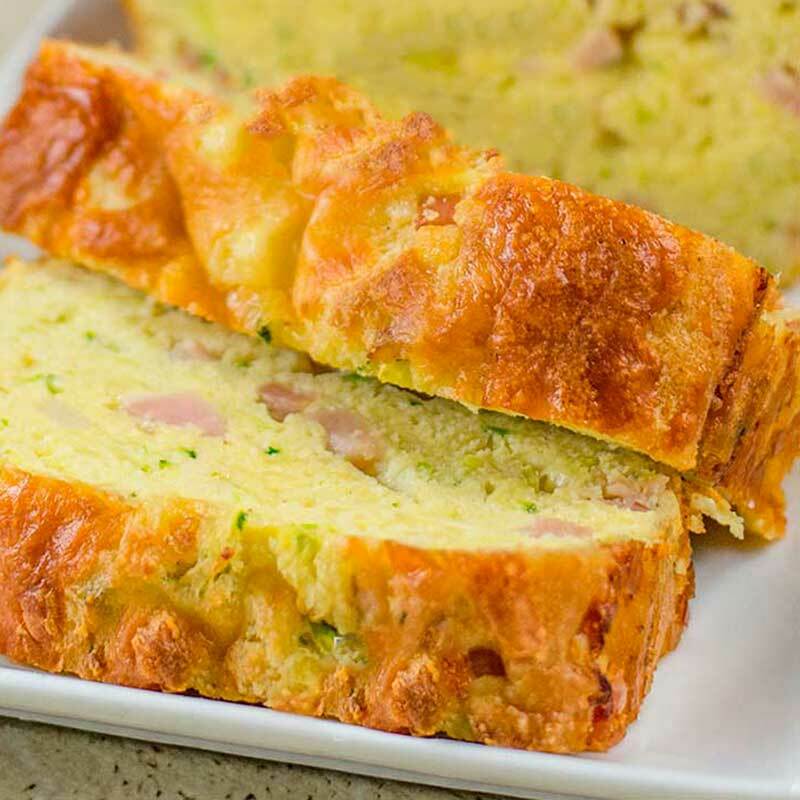 This keto baked bread is the perfect accompaniment to soups and stews. Soft and moist with a yeasty aroma! 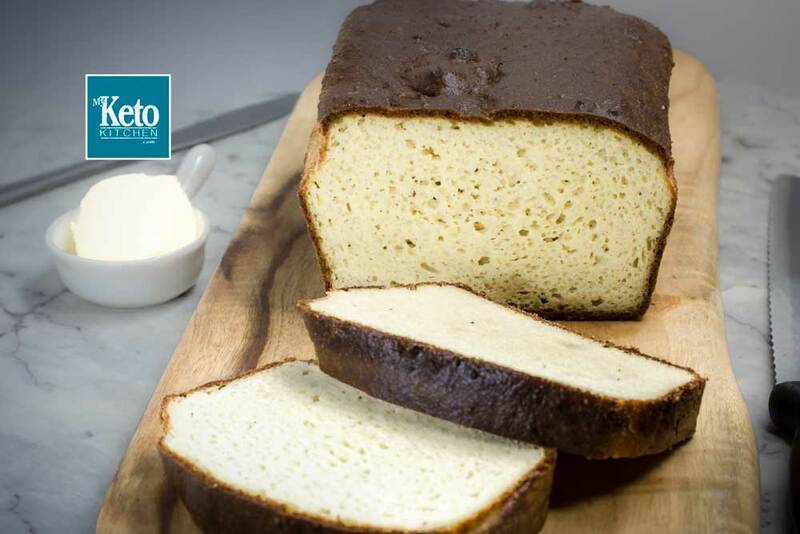 This is our new improved baked Keto bread recipe. 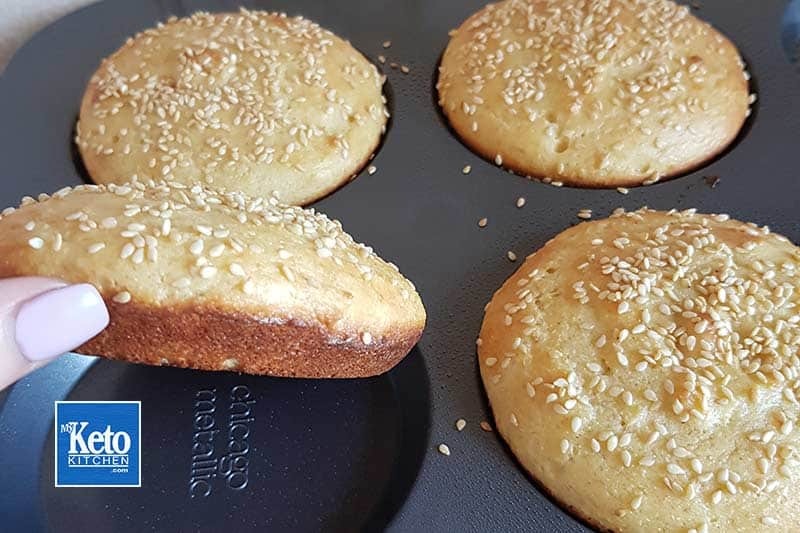 The baked Keto bread tastes best freshly baked from the oven our best bread recipe yet. 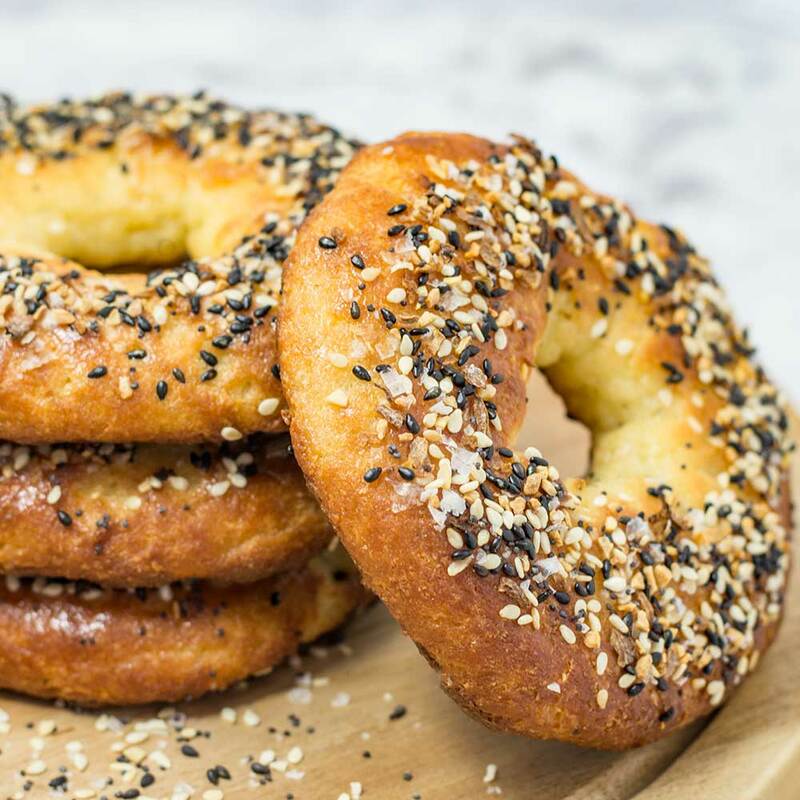 The Best Keto Baked Bagels Recipe around. 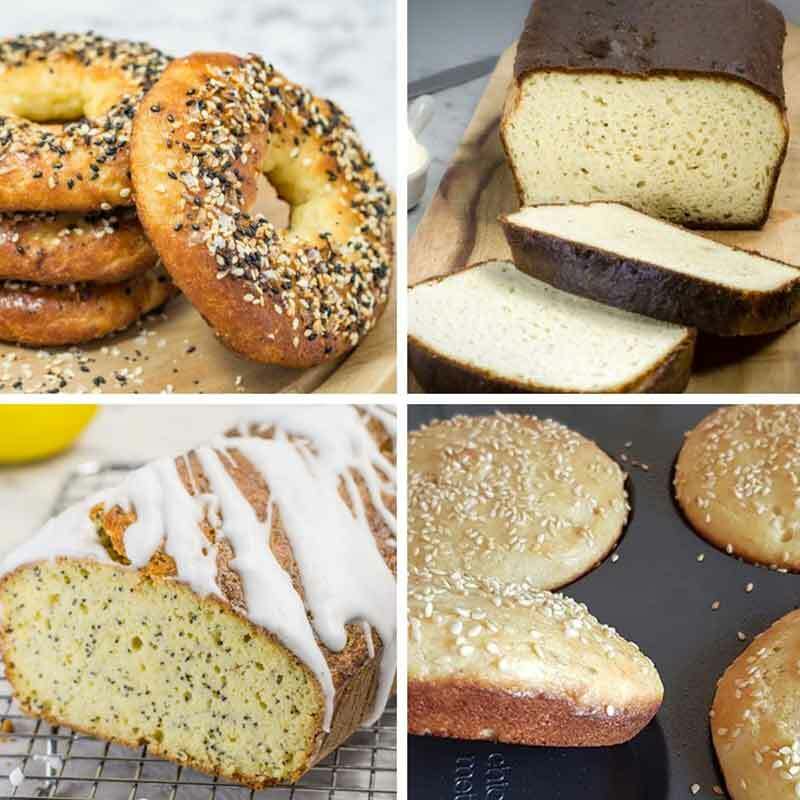 Look at these baked Keto Bagels, not only delicious they present just like a real bakery bagel. 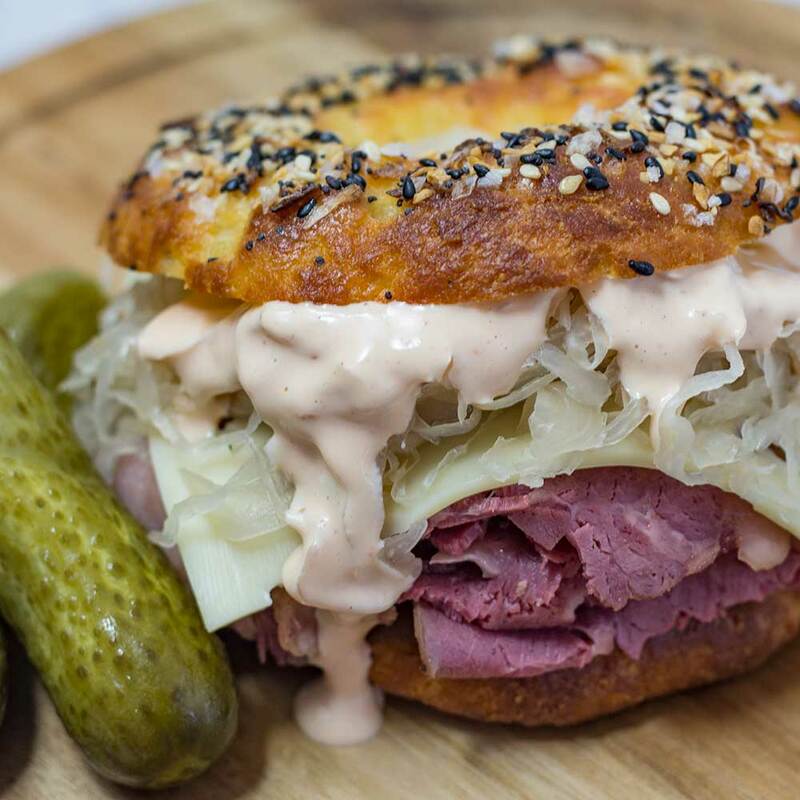 Use them to make the Keto Reubens Bagel, below YUM! That Bake bagel recipe has so many possibilities, master it and it will be as versatile as the following baked bread rolls recipe. Keto Bakery hamburger buns at home. 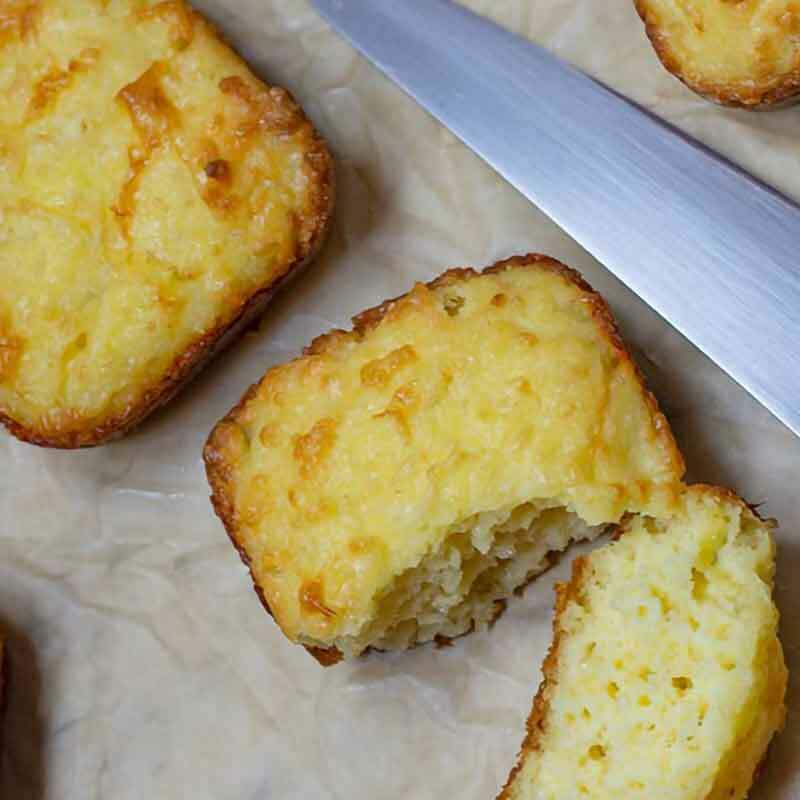 This keto baked recipe is almost identical to our keto baked bread above. The difference is that the buns are baked in a baking tin, with slightly different ingredient portions to suit their volume. 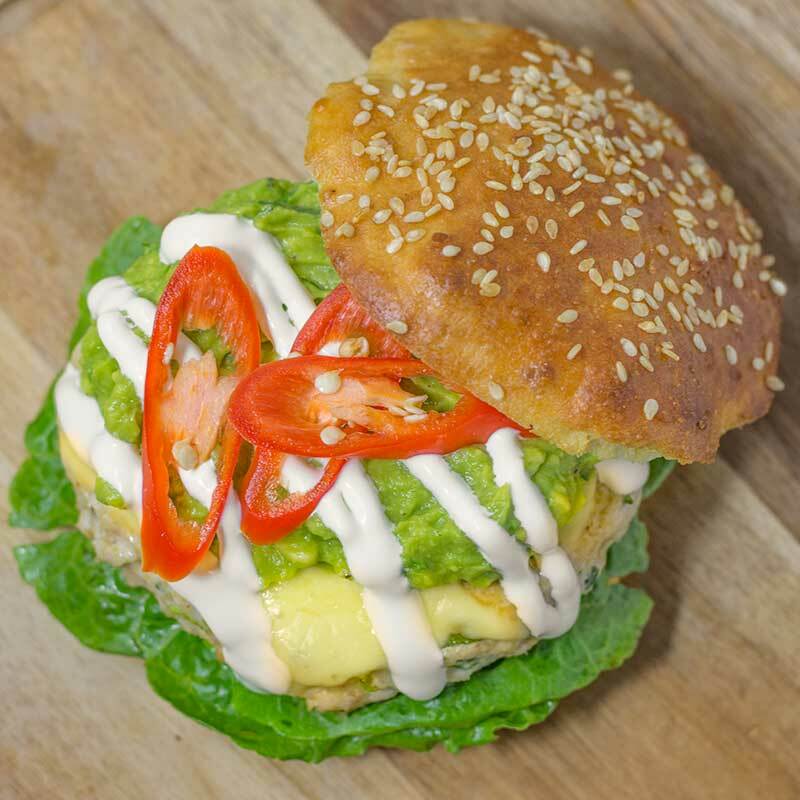 The perfect example of how to use our keto burger bread rolls. What’s more delicious baked straight from the oven than one of our favorite low carb baked recipes that are these cheesy beauties? Baked keto rolls are an excellent replacement for hamburger buns. Such sweet and aromatic dessert yet we use no sugar or flour. Perfect served with morning tea when friends arrive. 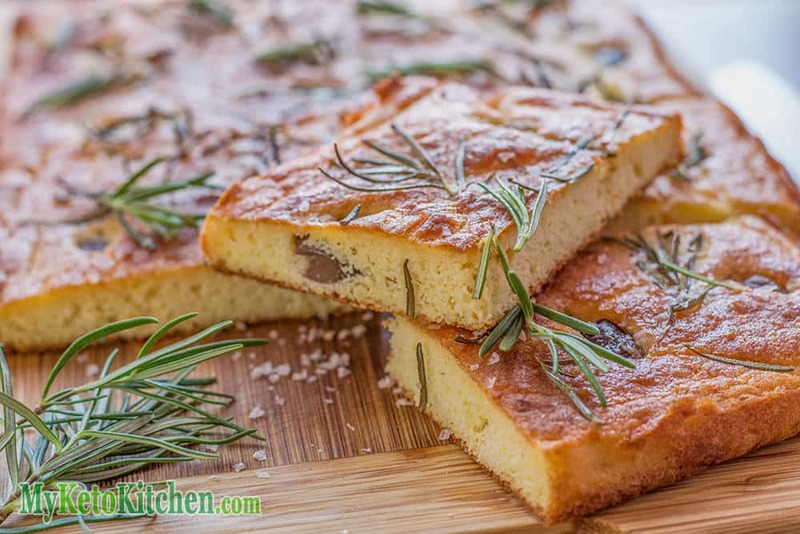 A wonderful side to soups this low-carb baked focaccia brings out a touch of gourmet dining. But where can you find a low-carb version of this baked keto focaccia? Nowhere that we know of, so time to bake your own. 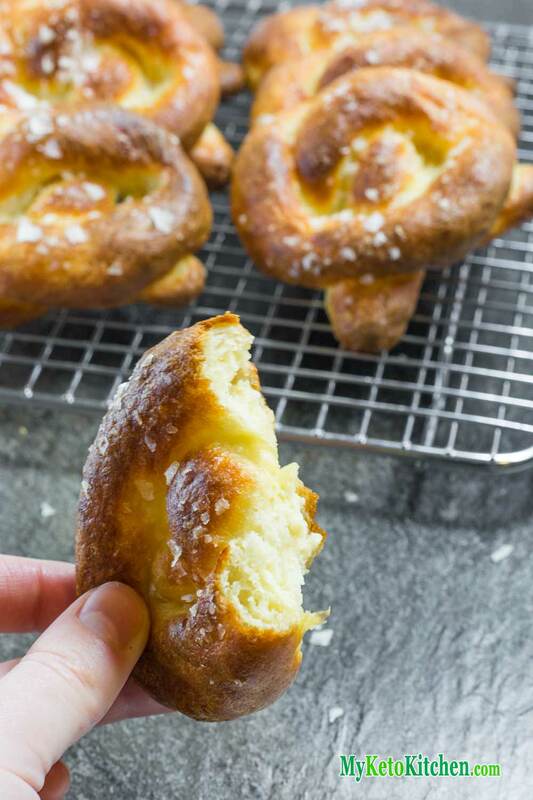 We couldn’t leave our original and favorite keto baking recipe out of the list. Baked fresh from the oven served with a knob of butter is heaven. They also work well if cooked in batches and frozen. Simply microwave until soft and serve immediately. Delicious little Keto Biscuits are a bread-like recipe which is a lot like a scone that is common in other parts of the world outside of the US. 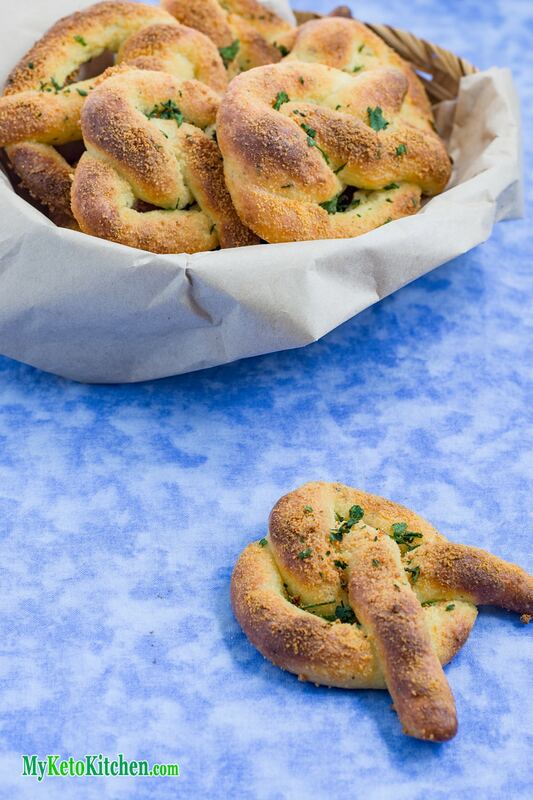 The flavored version of our original baked pretzels recipe. They make an excellent low-carb garlic bread alternative. Serve them alongside meaty and soup dishes or use them for dipping. 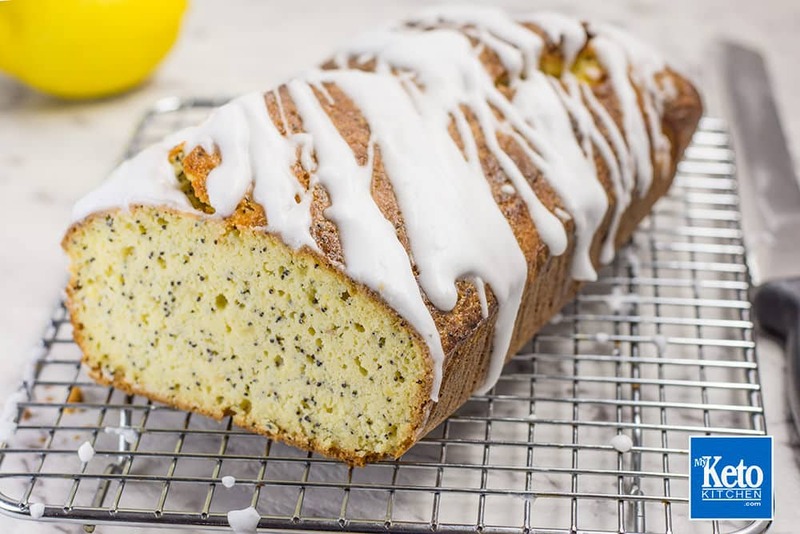 If you’re looking for something to smother your keto bread recipes with take a look at our Flavored Compound Butter Recipes.